Just minutes old...this precious life deserves a chance. We can help you and your baby. 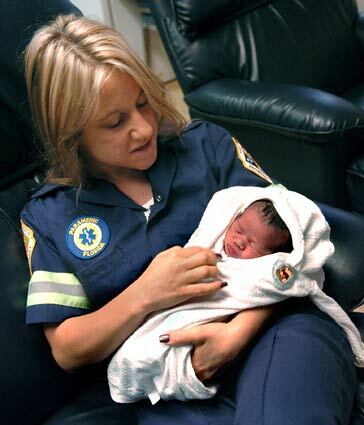 Professionals are able to protect you and ensure your newborn has a chance at life, love, a family and a home. Any 24/7 manned fire station, emergency facility or Hospital Emergency room is trained to help you and your baby - in all 67 Florida counties. Everyone deserves a chance to grow and reach their true potential. Statewide Education and Community Awareness campaigns through social media technology including Facebook, Twitter, YouTube, Apps., etc. Active speakers bureau/presentations to high schools/higher education, community agencies and organizations. We utilize the media (TV, radio, print, outdoor advertising) and a user friendly, informative website. We reach out and corroborate with hospitals, fire stations/EMS, middle/high schools, colleges/universities, Fl Dept. of Health, trade schools, law enforcement, adoption agencies, crisis pregnancy centers, healthy start coalitions, clinics, healthy families, department of children and families, religious organizations, homeless shelters, 211 helplines, detention facilities, youth groups, health fairs, public and private sectors, corporations, media and a network of referral services. Web-based On-line education and training course to Fire Fighters, DCF, law enforcement, hospital and ER personnel. Firefighters taking the training are issued fire training credits issued through the fire college. Hospital personnel can earn CEU credits. On-line training available to all personnel throughout the 67 counties in Florida. Our mission...whatever it takes! We are dedicated to eliminating the ultimate in infant abuse, abandonment, through education, prevention, direct assistance and grass roots community involvement. Volunteers and those professionals involved have or are receiving the on-line training. As the safety net, we are possibly the last resort for a pregnant young woman with her newborn at her moment of crisis, very often facing life and death issues, two lives saved, the precious newborn and their mother. 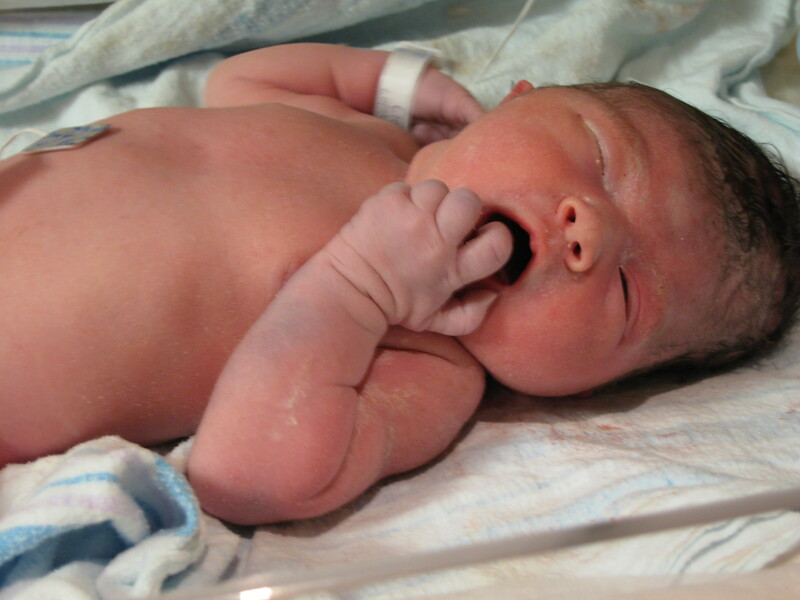 Ultimately bringing a chance at life and love for the newborn. A thrilled adoptive family can now provide love, a home and and chance for the newborn to reach its God-given potential. The lifeline of our organization is our statewide confidential, 24/7 multilingual, referral helpline. We assist young, pregnant women as they make their decision in the best interest of their baby and for themselves, whether with counseling, parenting, health related issues, adoption or confidentially placing their newborn with a "Safe Haven for Newborns" program. A pregnant young woman's lifeline....our helpline receives and handles over 2,000 calls annually. An escalating crisis in the world...Mothers are keeping their pregnancy a secret, then disposing of the baby after birth in dumpsters, fields, canals, hotel bathrooms and other hazardous places - often resulting in death. Why would a person hurt their baby, two common denominators present themselves - isolation and denial. The tragic life and death decision destroyed the lives of these babies and it made their mothers criminals. Two lives lost unnecessarily. We are impacting our world..state by state. A Safe Haven saved the lives of over 234 precious newborns; over 5,000 young women were positively impacted & helped in order to regain their own life; we assisted 60 mothers who chose a different option, that of a private licensed adoption agency of THEIR choice; A Safe Haven for Newborns has assisted 5 parents to successfully regain their parental rights. We continuously work & represent all of Fla.- reaching all 67 Florida Counties.Other states & countries have also been assisted. Fall: Each year, at our Annual Gala, we celebrate the lives of the most innocent and helpless among us, newborns. The highlight of the evening is seeing the real-life impact of Safe Haven throughout the Florida communities, through very moving testimonies and guest appearances from previous Safe Haven babies and their adoptive parents. Spring: 5K Walk: Join us as we strive to raise awareness and funds to save babies from the ultimate in infant abuse, abandonment in all 67 Florida counties on the same day.